The Great Wall of China, a UNESCO World Heritage Site since 1987, is one of the Seven Wonders of the World. It remains unquestionably one of the most beautiful and most impressive buildings on our planet. Like a gigantic dragon, the Great Wall dominates deserts, valleys, mountains and plateaus. It stretches for almost 9000 kilometers from east to west. 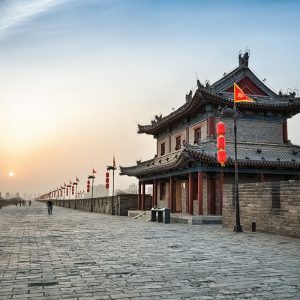 Built some 2,000 years ago, some parts are now in ruins or have disappeared altogether, but the Great Wall of China continues to attract thousands of tourists every year from around the globe thanks to its architectural grandeur and legends that surround it. First serving fortifications in the states of Yan, Zhao and Qin, the Great Wall has undergone several extensions and repairs over the years. At first, the walls were not attached. It was Emperor Qin Shihuang who had the various parts connected to repel the Huns. However, there is very little information on its construction. We imagine that regional materials were used. Among the workers are soldiers, prisoners and natives. Even today, the Great Wall of China plays an important role in the culture of the country. It has long been embedded in Chinese mythology and symbolism. The best-known legend is probably that of Meng Jiangnu who would have collapsed part of the wall as her tears of sorrow following the death of her husband during the construction were powerful. To visit the Great Wall of China, we recommend you to go through Beijing. There are three sites that stand out perhaps more than others: Badaling, Mutianyu and Simatai. These are the most visited sites because the most accessible. Badaling is one of the best preserved parts of the Wall. 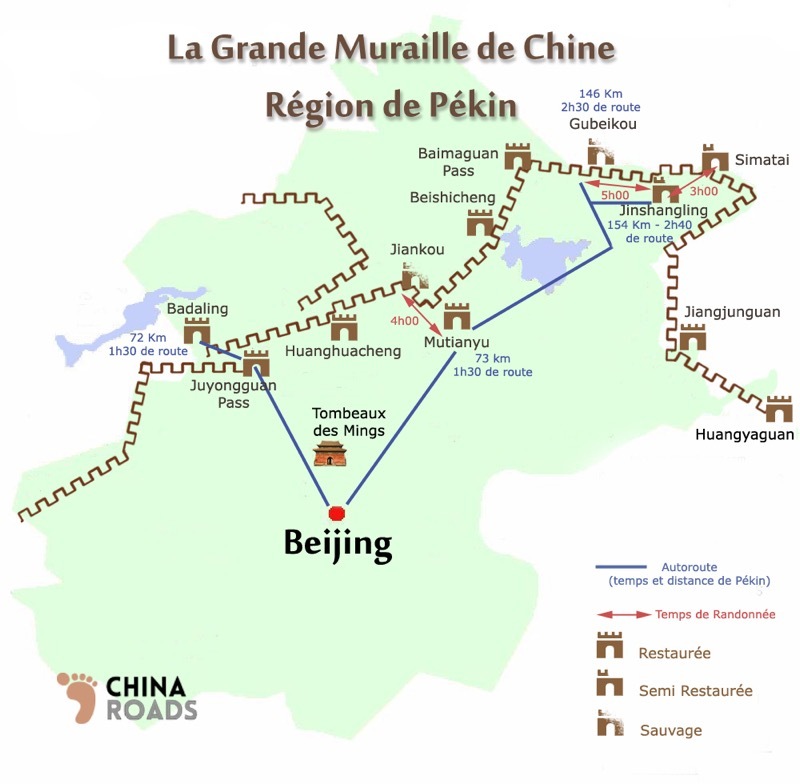 It is 70 kilometers from Beijing and follows a winding path in the mountains, 1000 meters above sea level. The landscapes, splendid, can not be more green. Also very well preserved, Mutianyu is a site noted for its 22 guard towers, also called miradors. This section was built in granite and is 7 meters high. There are many streams and forests nearby. The setting is again very natural and lush nature. Mutianyu, like Badaling, is 70 kilometers from Beijing. Simatai is probably more difficult to access but less invaded by tourists and especially more authentic. After 3 years of renovation, this part re-opened in January 2014 but has kept its original appearance dating from the Ming Dynasty. Simatai is separated by a lake with two different sources: a hot spring and a cold source. It is 120 kilometers from Beijing. 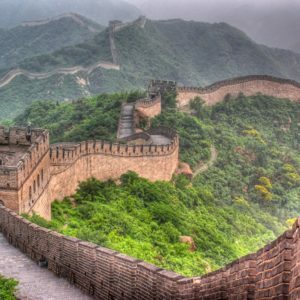 When to visit the Great Wall of China? To get to the Great Wall of China, you can take the bus from Beijing Bus Station. The sites are accessible by car as well. 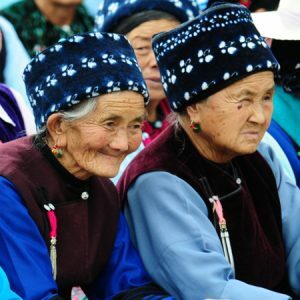 In addition, the climate can be tough in this part of China. The temperature in winter can drop steadily down to -20 ° C while in the summer the mercury can go up to 40 ° C. Be sure to plan and take the right equipment with you! 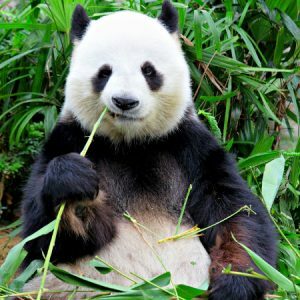 You will find more detailed information on the climate of Beijing on the page: Weather Beijing. A visit to the Great Wall of China is a must for any trip to China. 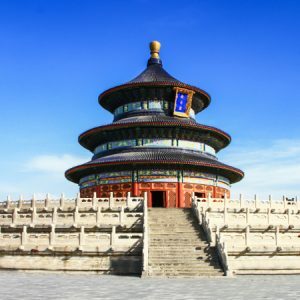 Since Beijing, there are many sections that you can visit by day. Some sections of the Great Wall are extremely popular, others are wild and quiet, you are spoiled for choice. 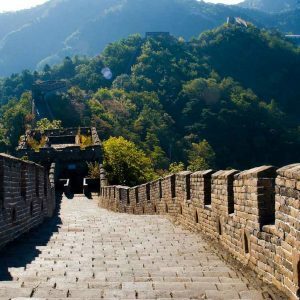 We present below different sections of the Great Wall of China in order to help you in your choice of selection of the section that you think is best adapted. There are different ideas for hiking on the wall of China that we also present. 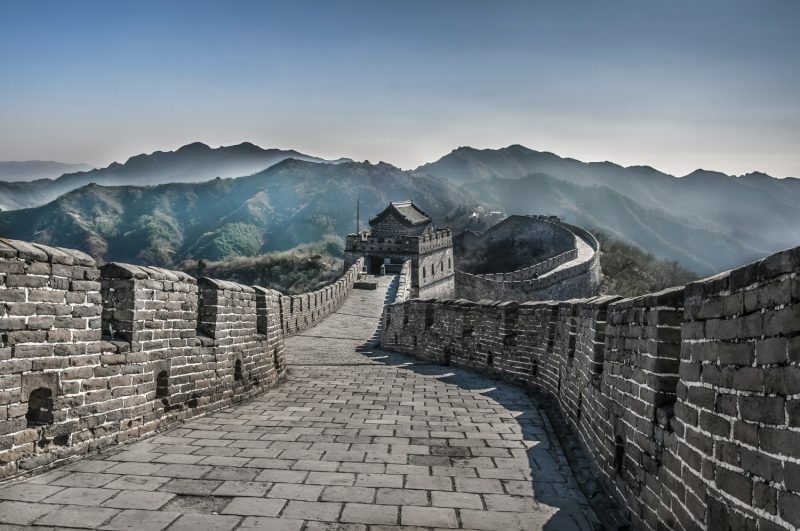 In our opinion, a hike on the wall is the best way to appreciate all its grandeur by avoiding the many Chinese tourists who go there every day from Beijing. 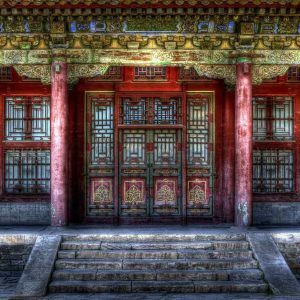 Where to sleep near the Great Wall of China? The world-famous Wall of China is home to many places to stay nearby. You will have for all budgets, small cottages with incomparable charm to large luxury hotels located close to the direct or in the surrounding countryside. That’s why we have selected for you the best hotels of the China Wall, combining comfort and quality of services.